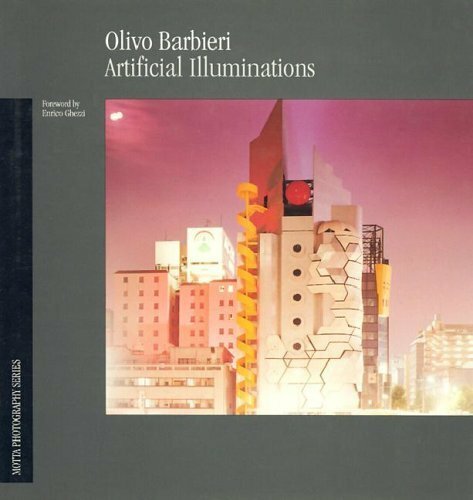 For years Olivo Barbieri has been perfecting the nighttime landscape. In these long exposures, made with a large format camera, the sky lights up and colors shift dramatically, draping the city with unfamiliar, surrealistic hues. Frequently his subject matter accentuates the oddness of this method, contrasting classical Italian architecture with the prevalent International style in construction today.